Twenty-six wines from the Cape are to carry South Africa’s new ethical seal guaranteeing fair labour practices. The list of labels includes wines from Fairview, Distell, Tukulu, Durbanville Hills, Robertson Winery and Spier, all of which will be available to taste at Cape Wine later this month. 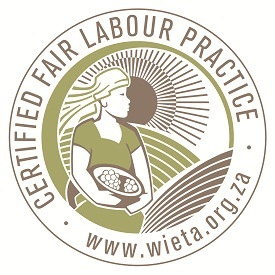 As previously reported by the drinks business, the seal is outlined and audited by the country’s Wine Industry Ethical Trade Association (WIETA), and precludes the use of child labour, asserts that employment should be freely chosen and that all employees should have the right to a healthy and safe working environment. Among the conditions it sets are that workers should have the right to freedom of association, a living wage and to be protected from unfair discrimination. Worker housing and tenure security rights should also be respected. 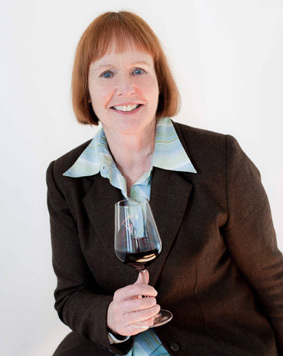 The ethical seal is granted to individual wines, as opposed to the wineries themselves, and is modelled on South Africa’s existing sustainability seal, which was established in 2010. To be entitled to carry the ethical seal from one vintage to the next, brand owners also have to enter into an annually renewable, legally binding agreement with WIETA. In August last year, Birch declared a report on human rights abuses in South African vineyards “biased” and appeared on BBC Radio 4’s Today programme to defend the country’s labour practices and promote its empowerment initiatives. The report titled Ripe with Abuse: Human Rights Conditions in South Africa’s Fruit and Wine Industries, could, she said, “jeopardise the jobs of the very people it claims to be championing”. The full list of wines which have been approved to carry the Ethical Seal can be viewed on the following page.